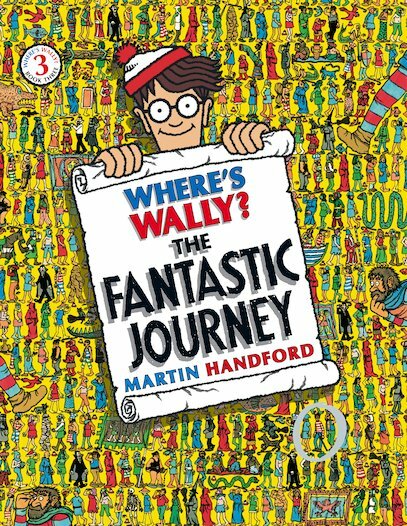 this book was realy hard because it gived me a chalange.it was triying to give me a chalange by finding a boy called wally and also i can’t find wally. I have read this it is good,hard but fun at the same time . If tou have not read it i would fully recomd for all the family. I have read this it is good,hard and challenging . If tou have not read it i would it is greeeeeeeaat! 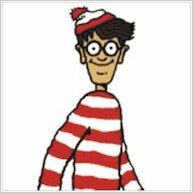 I liked this because you can find wally and find his friends.